Rosemary is a perennial woody evergreen herb which is native to the Mediterranean. Belonging to the mint family, this herb is often used in culinary dishes, such as rosemary lamb and chicken. However, it is also a rich source of vitamins and minerals, such as calcium, iron and vitamin B6. Rosemary has been widely used for medicinal purposes since ancient times thanks to its medicinal effects. Generally, this herb is used to improve memory, boost the immunity, soothe digestive disorders, relieve pain, etc. There are many valuable benefits of rosemary that you can reap. This article will reveal to you 5 out of most appreciated health benefits of rosemary. 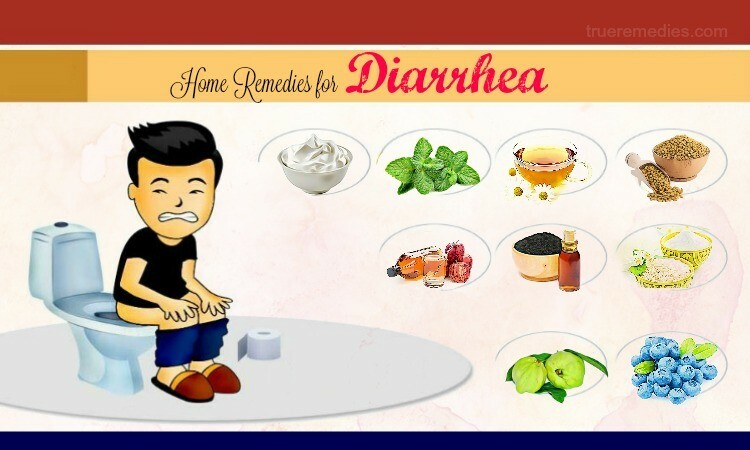 Check out on TrueRemedies.com! 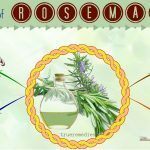 Rosemary acts as a natural cognitive stimulant. It can improve the performance and quality of our memory. More specifically, rosemary is known to boost focus, alertness, and intelligence. In accordance with the research published in Therapeutic Advances in Psychopharmacology, rosemary’s aroma could give a boost to a person’s accuracy, concentration, performance, and speed. Some studies have shown that rosemary might significantly prevent brain aging due to its therapeutic effect. This property also contributes to the ability of rosemary to prevent Alzheimer’s disease. Rosemary is a commonly herb used to treat indigestion in Europe. Thanks to strong anti-inflammatory properties, rosemary has traditionally used to relieve an upset stomach, diarrhea, gas, bloating, and constipation. Therefore, you had better add rosemary to your daily diet to regulate your bowel movements as well as gastrointestinal system. Rosemary’s leaves have the ability to eliminate the mucus and phlegm from the respiratory system, thereby relieving a cough, asthma, flu and cold. The acid found in rosemary, which is called rosmarinic acid, can prevent the accumulation of fluids in the lungs. This herb is composed of manganese, rosmarinic acid, carnosol, carnosic acid and other extracts, which possess anti-inflammatory, antioxidant, anti-cancer and anti-proliferative properties. 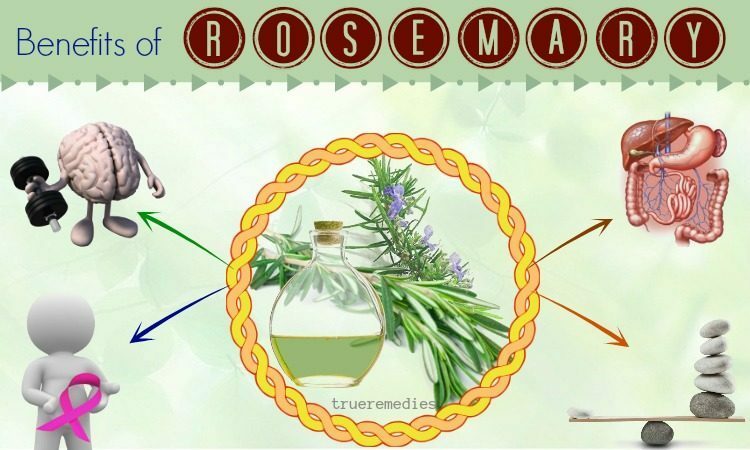 These characteristics contribute to the capability of rosemary to kill off cancer cells. This herb has shown a lot of promising results in treating a variety of cancers, such as breast, prostate, cervical, colon, blood, lung, liver, pancreatic and bladder cancer . One of amazing health benefits of rosemary is balancing hormones. Rosemary has carnosol, which can balance estrogen and androgen hormones in the human body. 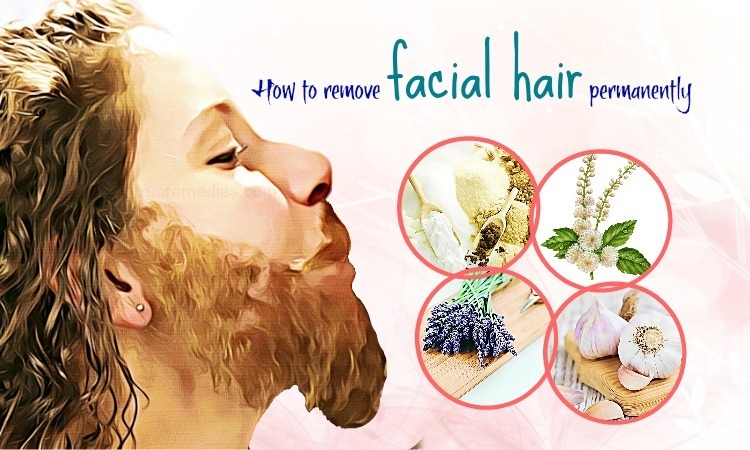 It can remove excess estrogen from our body. 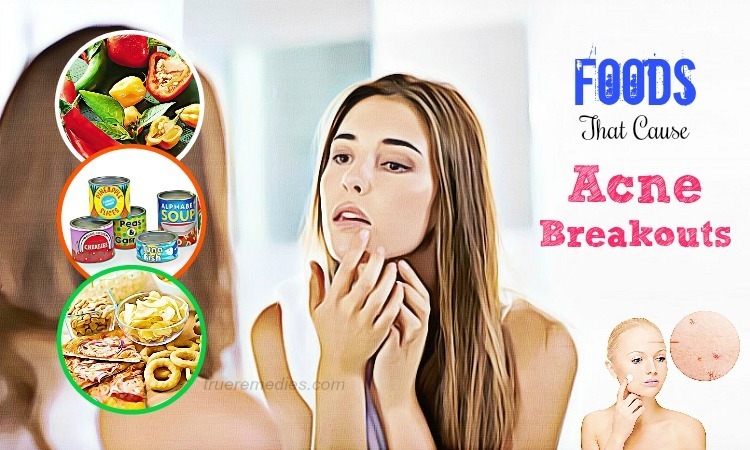 The excessive level of estrogen causes a number of health issues like estrogen-based cancers and infertility. This excess might be the result of an increase in estrogen-rich foods. Therefore, it might helpful to take advantage of rosemary in the form of essential oil to minimize your risk for hormone imbalance. Moreover, it is able to lower DHT (dihydrotestosterone) hormone, thereby boosting hair growth and improving prostate health . 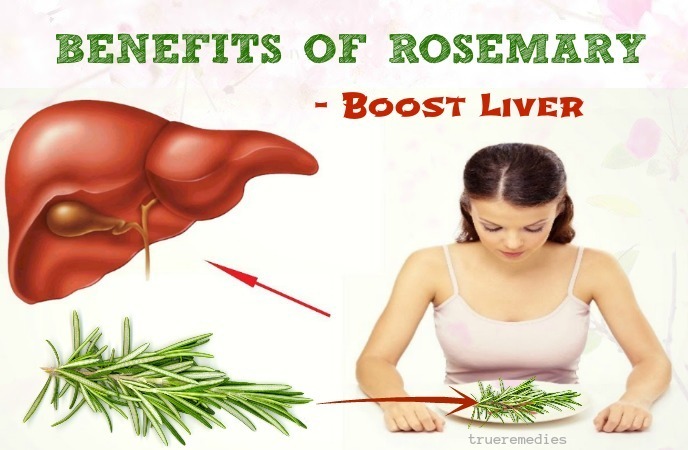 Rosemary is really a great natural liver cleanser and booster due to its ability to relieve gastrointestinal problems. Known for the hepatoprotective and choleretic effects, rosemary can increase the amount of bile produced by the liver and prevent liver damage naturally. The extract of rosemary leaves provides liver cirrhosis sufferers with liver protective effects. It can inhibit unwanted tissue and functional changes to the liver which caused by cirrhosis . A research showed that herbal mouthwashes containing rosemary can help alleviate gum swelling and bleeding in those people with gum disease if used twice per day after meals for about 2 weeks. This herbal mouthwash seems as effective as an antinbacterial mouthwash that has chlorhexidine gluconate 0.2%. Carnosic acid is the main component of rosemary, which can promote eye health. Thus, this herb can be used for diseases impacting the outer retina, including age-related macular degeneration. In reality, macular degeneration is the most common eye disease in the US. The active components found in rosemary have anti-inflammatory, anti-carcinogenic and antioxidant properties. Therefore, using rosemary is an amazing way to give our immune system a boost. As a result, it helps our bodies fight off illnesses during cold and flu seasons. 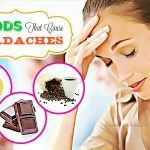 This herbal remedy will work to reduce the risk for inflammation and could be beneficial for some autoimmune disorders. In rosemary, the healing effect of rosemary will relieve your current sicknesses while the antioxidants will help rid your body of harmful bacteria and toxins which many potentially cause diseases as well. Therefore, it is advisable to sip a cup of rosemary tea if you are looking for a natural way to maintain good health. Avoid eating or drinking rosemary oil since it could be toxic if ingested orally. Pregnant women should avoid taking large amounts of rosemary because it may cause miscarriage. 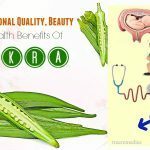 People who are taking blood thinners or drugs to control diabetes or high blood pressure should not use this herb as it might interfere with their medications.